Call now or fill in our business gas prices form below to get an instant quote. Are you looking for help with lowering your price per kWh on your business gas? Do you want to find a supplier who will always look after your best interests and look to ensure you are paying the best price per kWh possible?? Then Exchange Utility are here to help you. We will search the business gas market for you, to make sure you get the best gas price and service possible for you and your business. Please give us a call today on 0800 9777 000 to speak with one of our business energy advisors, or click the button below to get a live business gas price quote. Comparing Business Gas Prices has never been so easy and hassle free thanks to Exchange Utility. All we need to get started, are a few details from you which you can provide to us by filling in your information in the above energy quote form, or by giving us a quick call. Once we have these details, we can then set to work finding you a better business gas deal than you currently have. We always aim to save you money on your gas bills. Please get in touch now to see how much money we can save you. You will find that the price per kWh changes all the time, so getting the best gas prices possible can be a matter of timing. 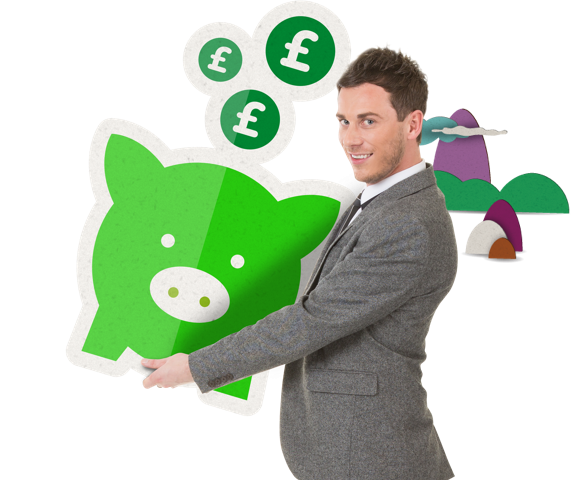 So, here at Exchange Utility, we will always aim to get you the best price per kWh possible on your gas bills. We search many suppliers ensure we can provide you with the very best and latest gas prices. 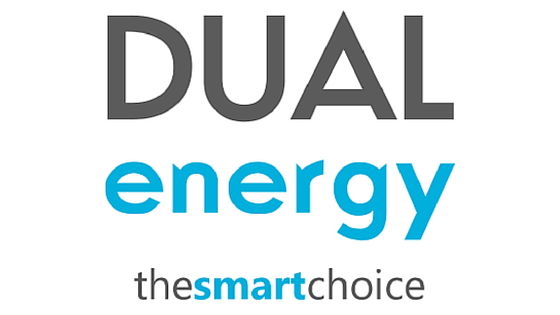 Please give us a quick call on 0800 9777 000 and speak with one of our energy experts today. We have answered a few question that you may have about your business gas switch below. What is a Kilowatt Per Hour? A kilowatt-hour (kWh) is the unit measurement used for energy. It is equivalent to 3.6 megajoules of energy. This unit measurement is commonly used to describe usage on energy supplier billing. A kilowatt-hour is a unit of energy equivalent to one kilowatt (1 kW) of power sustained for one hour. A kWh is the standard unit used by energy suppliers to calculate your gas and electricity bill. One unit refers to the use of 1000 Watts over one hour. Switch & Save on the Price Per kWh you pay on your Gas Bills Today. Kilowatts (kW) represent a unit of power whereas a kilowatt-hour (kWh) is a unit of energy. A kilowatt is 1,000 watts. A kilowatt hour is your average energy usage over an hour. This is also what your bills are calculated from. I need to Renew my Business Gas Contract – will my Current Energy Suppliers kWh Prices be Lower? Not necessarily. We can search the electricity supplier market to find out which of the UK electricity suppliers are offering the best electricity deals for you. Once we negotiate the best price per kWh on your business’s gas, we will get back in touch with our best saving. Let us set the scene: We have negotiated some fantastic gas prices for your business, you have chosen your new tariff, and we have gone through the verbal contract with you. The next step in your business energy switch over is to complete the Letter of Authority (LOA). A very quick form to fill in but very important as this enables us to act on your behalf so that we can liaise with the suppliers and handle the switch for you. A Termination Notice is a document that we use to tell your supplier that we are terminating your current tariff and moving you onto a new one with new business rates. You will receive a termination notice and a Letter of Authority in your Welcome Pack which you simply need to sign and return to either terminations@exchangeutility.co.uk or by post to: Exchange Utility, Bridge House, Yeargate Industrial Estate, Bury, BL9 7HT. These documents allow Exchange Utility to act on your behalf and complete the transition from one supplier to another for you. After this has been completed, we handle the entire process for you and move you over to your new business gas supplier. Do you have any more questions about business gas rates per kWh? If you have any other questions or concerns about business gas or about your price per kWH, then please give us a quick call, or use our live chat. Thanks for visiting us today and we hope we have been able to help with all of your business gas concerns. If you have regulatory concerns about your energy supplier, contact Ofgem for support. If you would like to get a price on your business electricity rates, then please click here. 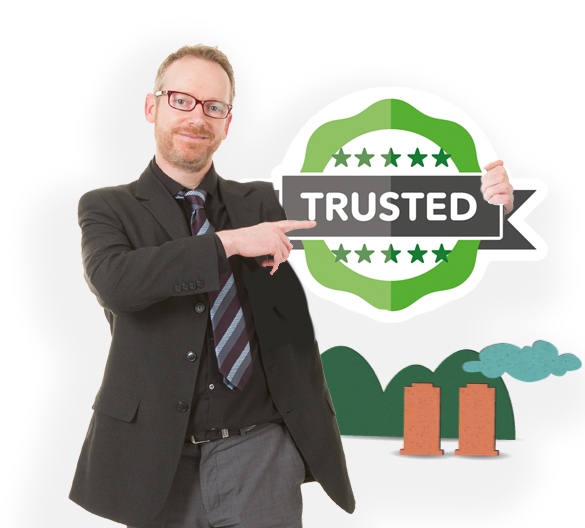 Trusted Business Gas Supplier – Call us now on 0800 9777 000 to get today’s best business gas prices.